The Junior Presentation Evening will take place at the clubhouse on Friday 6th October, starting at 7.00pm with free food in the form of nuggets/sausages/chips or similar. 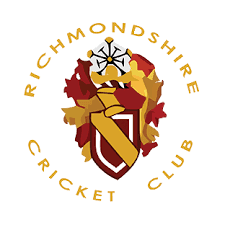 Awards up to and including the under 15 age group awards will be presented, the under 17 awards will be presented at the Senior Presentation Evening on 28th October. On this evening, entries for the Indoor League will open, places will be assigned on a first come first served basis. If you are the holder of a trophy from last year and have not returned it, could you please return it to either your Team Manager or the clubhouse. (Under 9 awards are perpetual and do not need to be returned).